Look, if you enjoy science fiction, especially military science fiction, you should be reading these books. 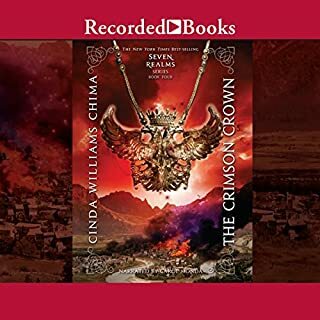 With the wealth of information and the depth of characters and writing, this is an easy series to get into, and all too easy to consume far too quickly! How Richard Fox is not a household name yet beats me. Ame, as always, Luke Daniel's delivers an outstanding narration. An amazing series, interestingly broken into two books per purchase. 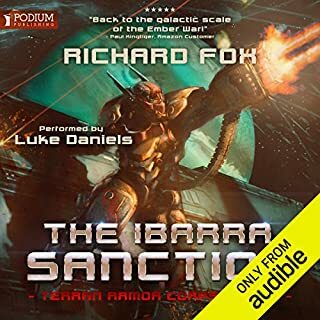 Truly immersive universe that the authors have built, and RC Bray's narrative talents are some of the finest in the industry. He brings life to already vibrant characters and their struggles. 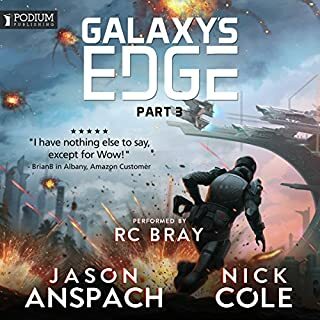 If you like military science fiction, Galaxy's Edge is where you need to be! Man, what an amazing read! Both this book and the first one are absolutely engrossing. I cannot wait for my next credit sp I can get the third one! (If it's out yet). 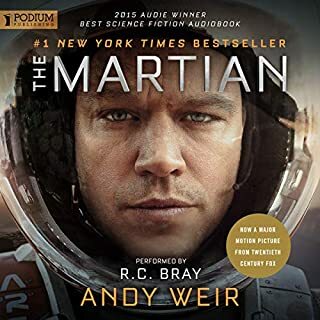 Great story, plot, twists, and a succinct explanation of the science without delving too deep into the lore. On the other hand, this book feels very much like a classic science fiction novel, stating facts about the universe which the reader is simply expected to know. Again, the author strikes a powerful balance between inundating the reader with information and lore-stated-as-fact. Just amazing. I hope they make a video game from this universe some day. No, really, this is an amazing book series! If you are looking for fast paced, exciting, adventure with cool "magic," look here! Seriously, this is a great series for readers of all ages. I'm glad I picked it up, and you definitely see Chima come into her own. Well, as I stated, this book is even better than the movie! More detailed, more science, more mishaps! 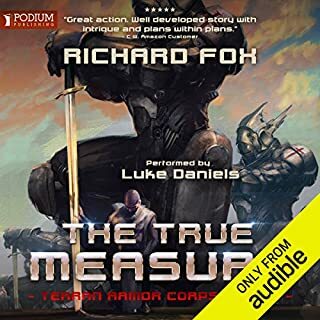 I absolutely enjoy audiobooks, and the author does an amazing job with this one. Solid narrator performance, as well. 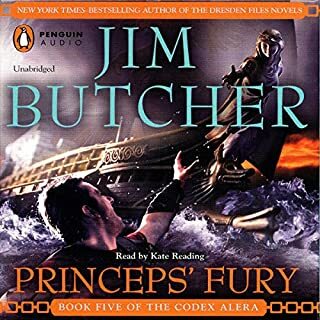 I enjoyed the book and the narration, though my wife did not like Kate Reading (the narrator)'s accent. The only thing I didn't like about the book was the obnoxious trumpet fanfare the randomly popped up as some strange segue. 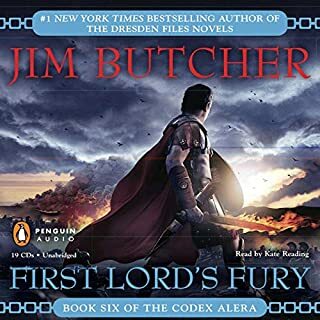 Otherwise, fantastic read, further cementing Jim Butcher as one of y favorite authors.